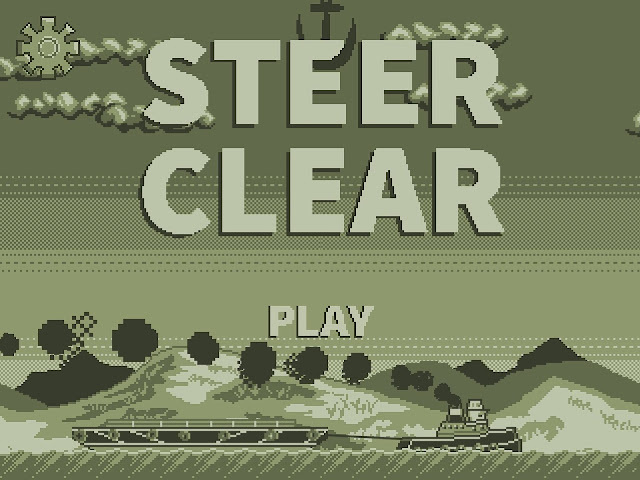 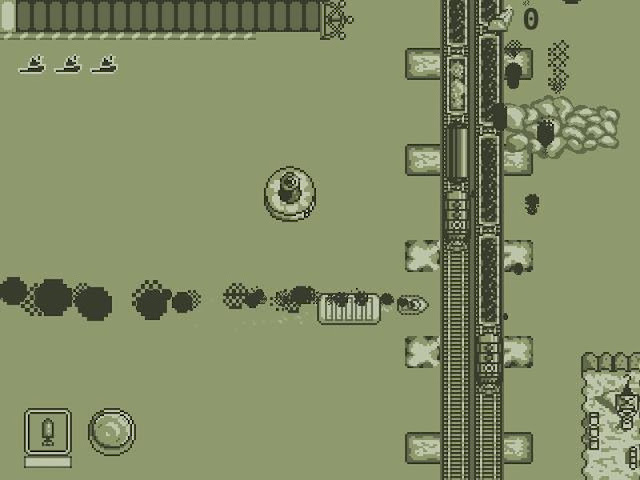 As a fan of the Gameboy what with Tetris, Zelda, and Robocop, I was pleasantly surprised today to read on Facebook that Jared York was going away from the tediousness of platformers and runner games, as he is going to release a game called ' Steer Clear ', which according to the description is a top down tugboat game whereby you need to avoid obstacles and earn gold! Although info about the game is very sparse and the main Facebook page doesn't seem to be working. Jared has said the game is all about navigating a tugboat and barge through increasingly complex, procedurally generated waters. 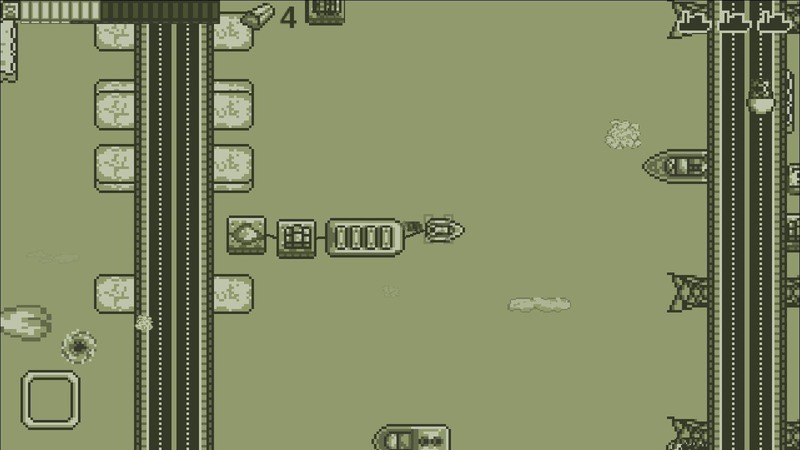 Along the way you can pick up deliveries and drop them off at the specified docks to earn gold... Other than that there's not much else go on, but the game does sound like it could be a lot of fun.